Australia's first fully manufactured, polyurethane filled garage door. 42mm insulated steel panel sectional overhead garage door. Gliderol's Insul•Glide is Australia's first fully manufactured, polyurethane filled double skin panel garage door. 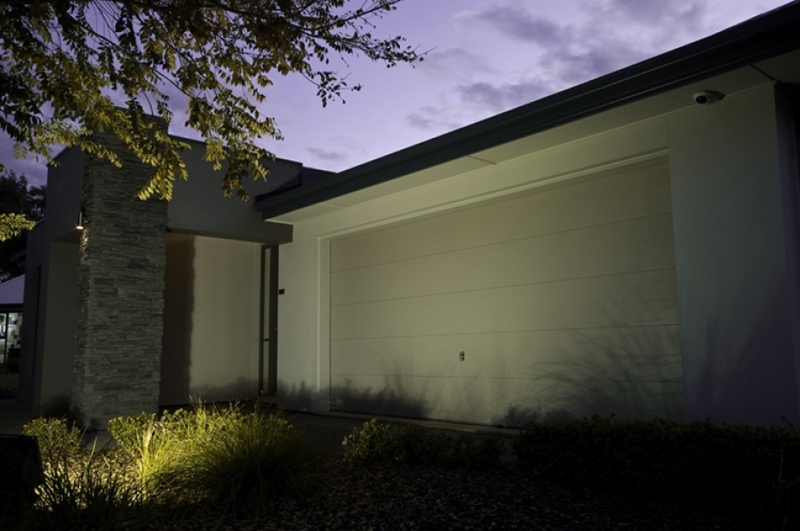 Providing insulation to keep your garage cool in summer and warm in winter, the Insul•Glide is the perfect garage door for the Australian climate. The Insul•Glide comes in four design options and is slimmer and stronger than other garage doors on the market. The Insul•Glide is a strong and versatile option for any home.